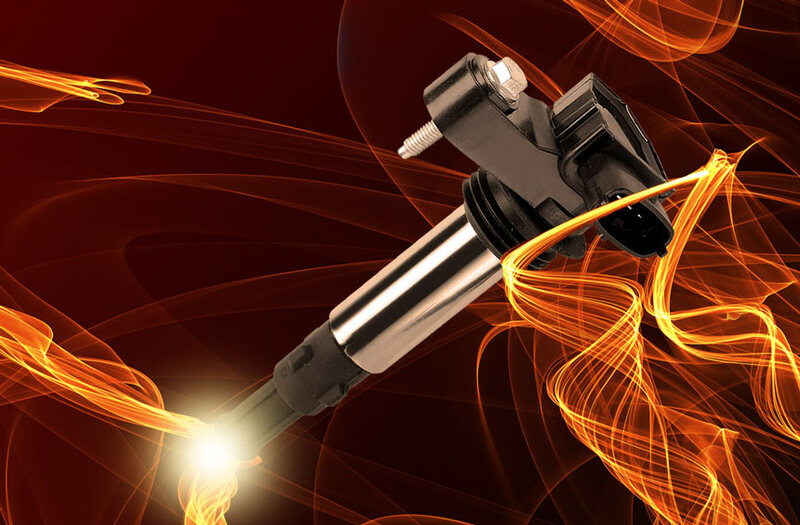 For the last 10 years Ignition Pro has been providing an extensive product range of ignition coils to cover > 95% of the European Vehicle Parc and more recently the development of the most comprehensive range of both Pencil and Coil Packs. 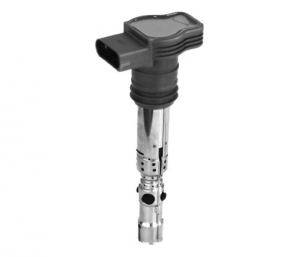 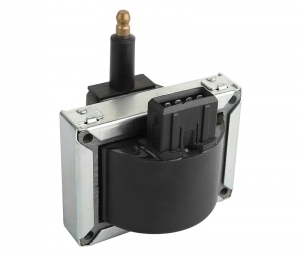 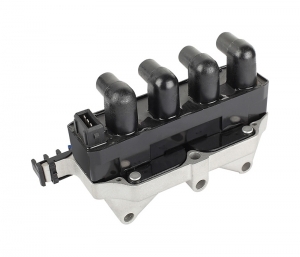 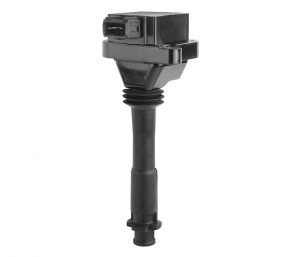 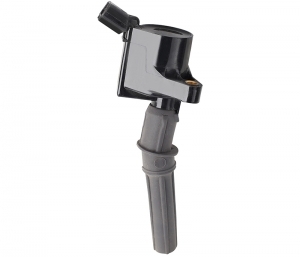 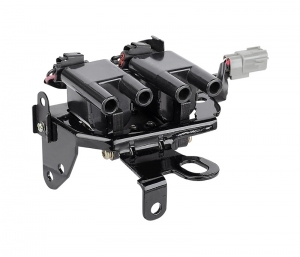 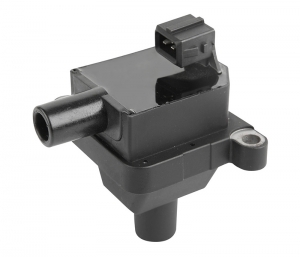 All Ignition Coils are produced under the TS16949 quality system to meet or exceed OEM specifications, designed to deliver lower emissions and improved fuel consumption. 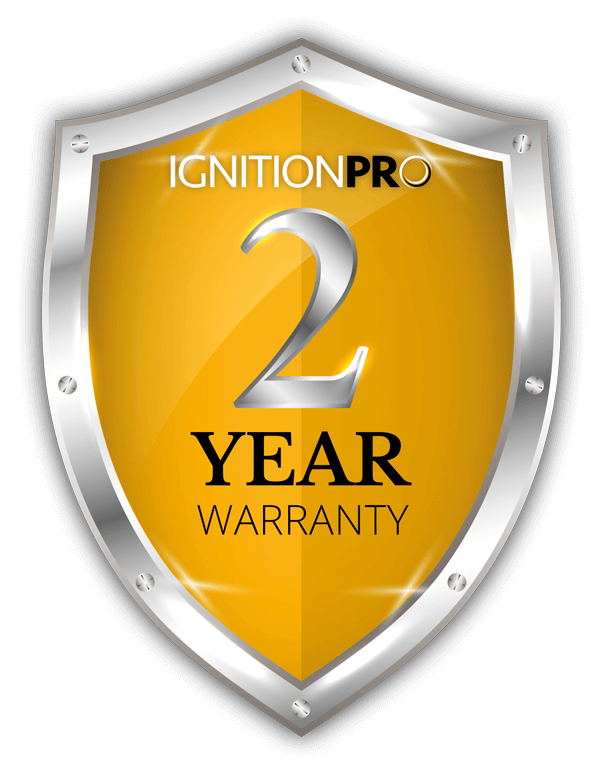 This quality is all backed up with the Ignition Pro 2 year warranty. 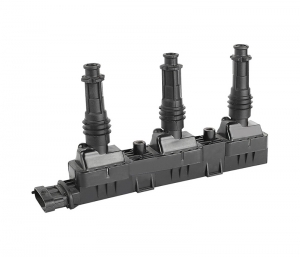 The investment in manufacturing equipment is among the highest in the industry with fully automatic lines creating greater productivity and flawless quality control. 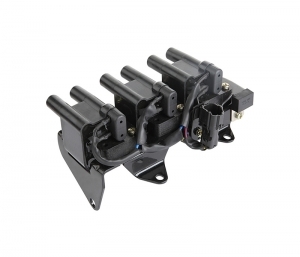 Raw materials and manufacturing equipment are primarily imported from Germany, Japan and Italy which means Ignition Pro produce some of the highest quality coils in the Industry. 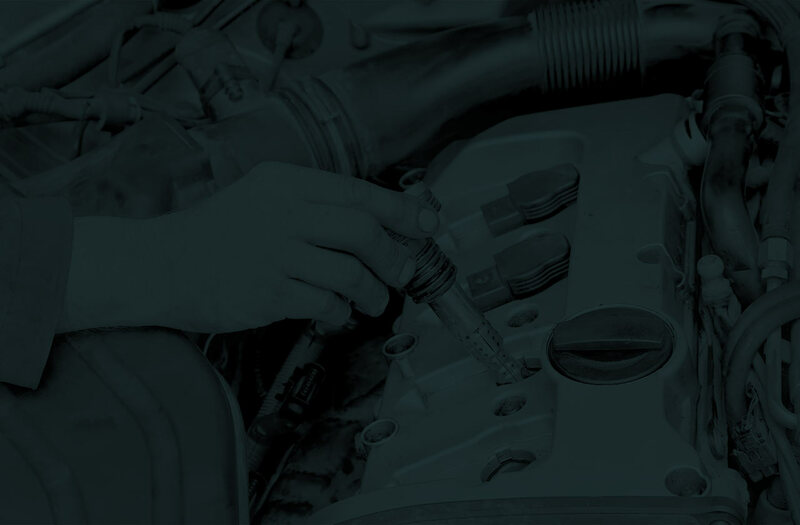 All testing, including performance and durability tests are completed at one of the internal R&D centres for both OE and aftermarket clients. 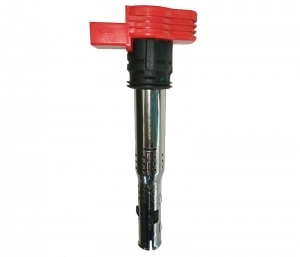 For more information on any facet of our business please click the contact us button or call Nordic on..